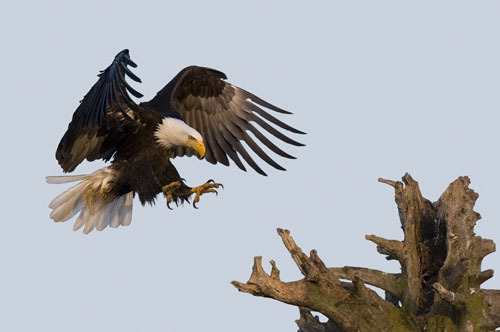 Eagle is amazing subject for photographers, and they can be very challenging to capture in their natural habitats. 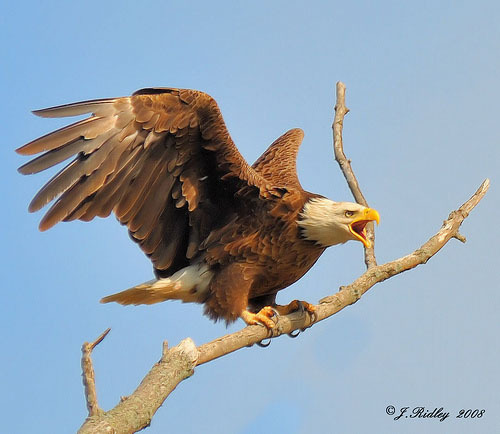 Since the subject is usually small, may not stay still, moves rapidly from branch to branch, sits in less than favorable lighting conditions and is extremely aware of an approaching photographer. 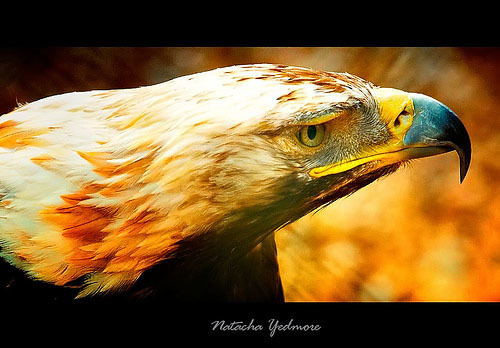 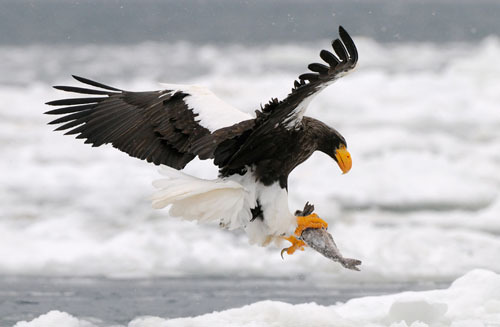 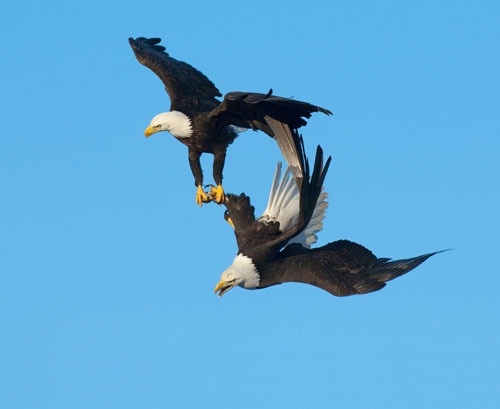 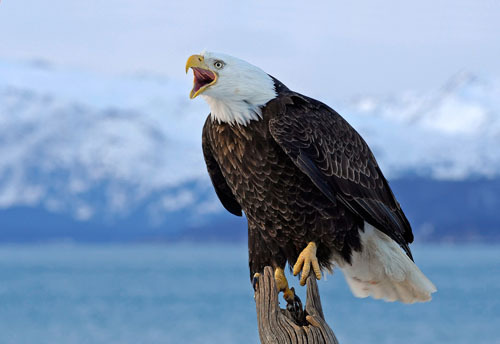 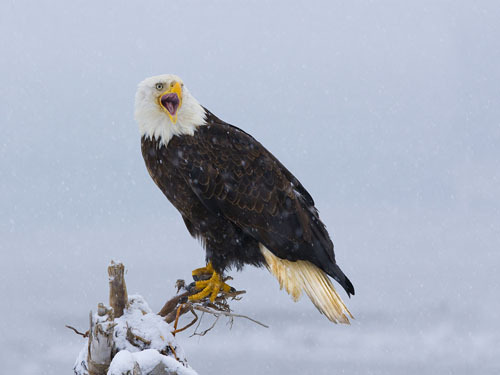 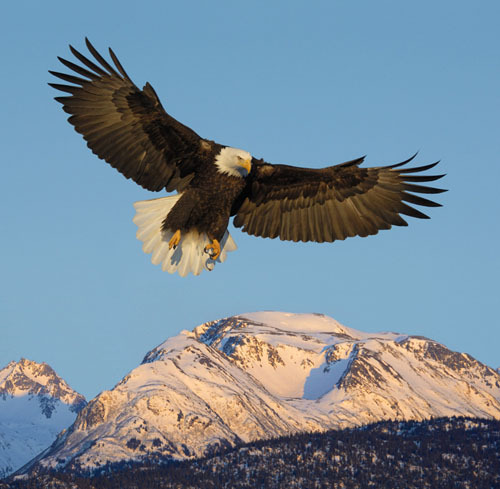 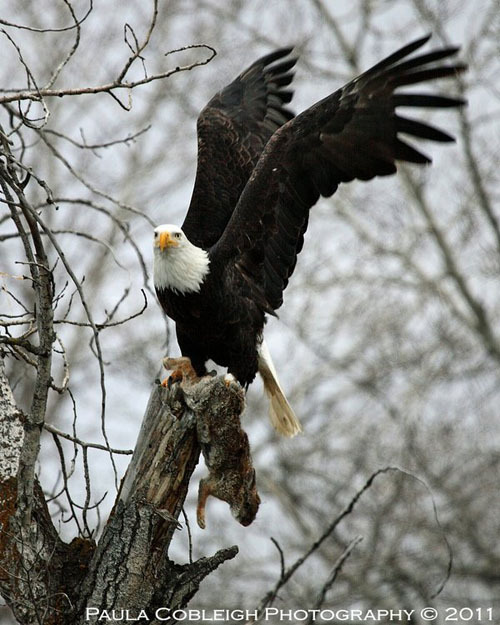 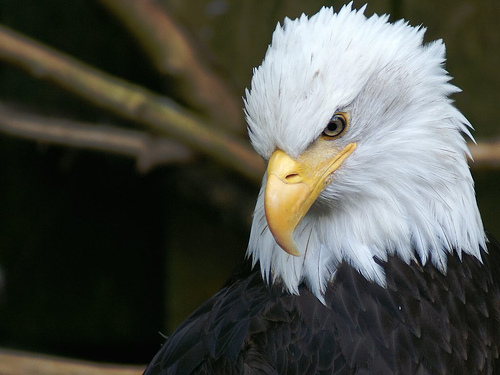 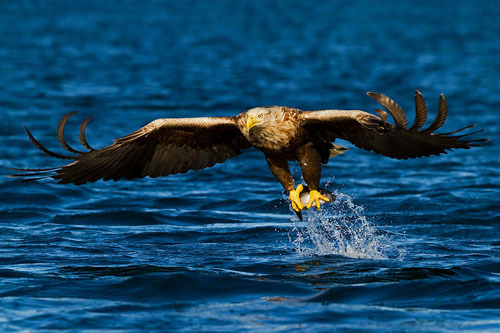 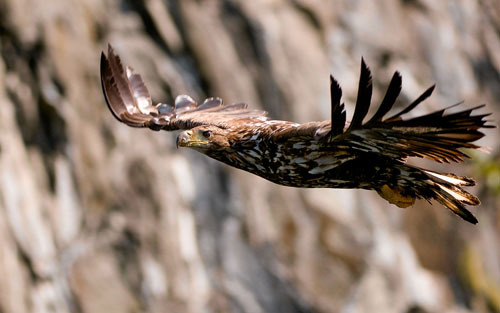 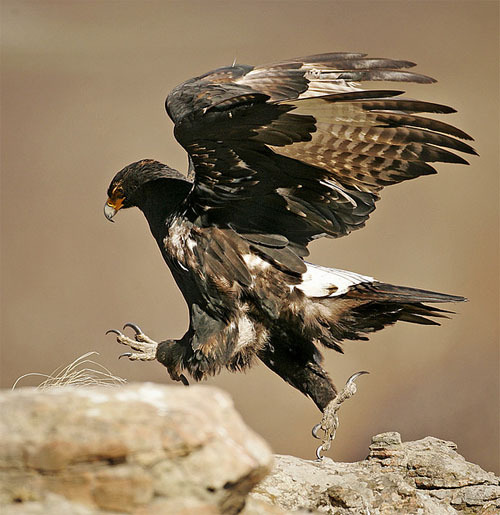 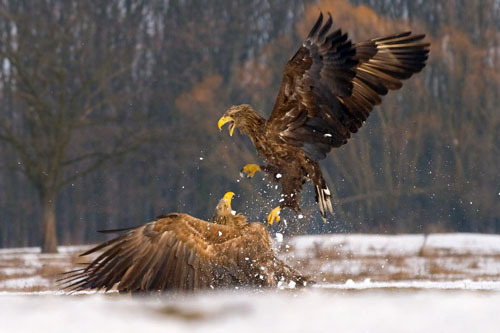 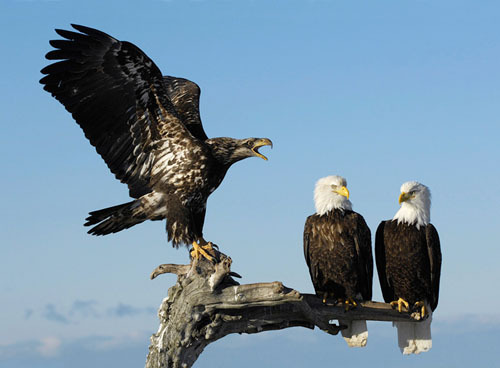 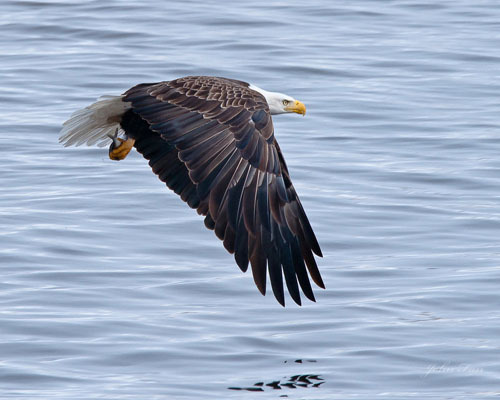 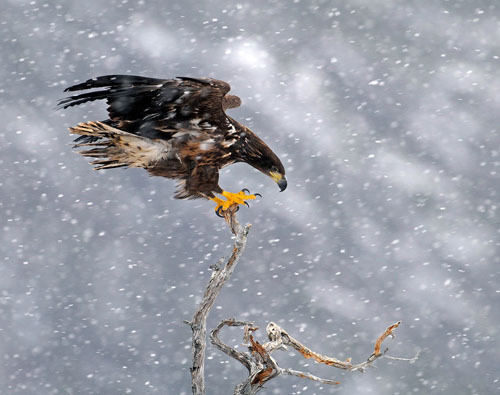 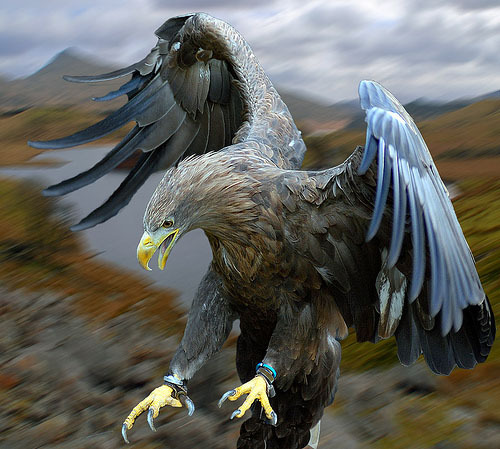 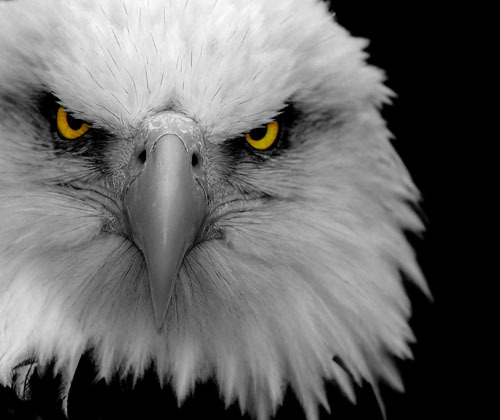 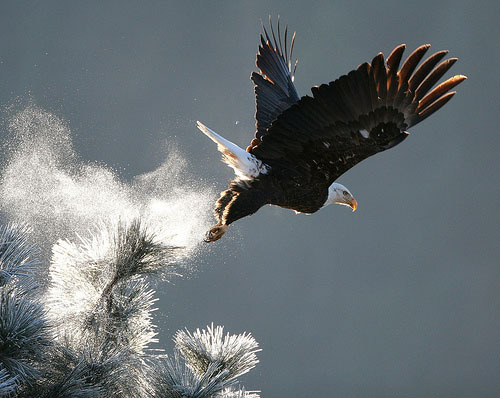 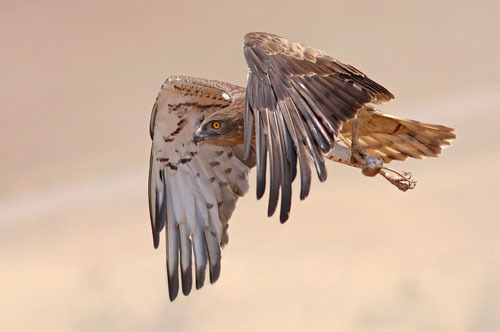 In this post we present 25 Amazing Eagle Photographs. 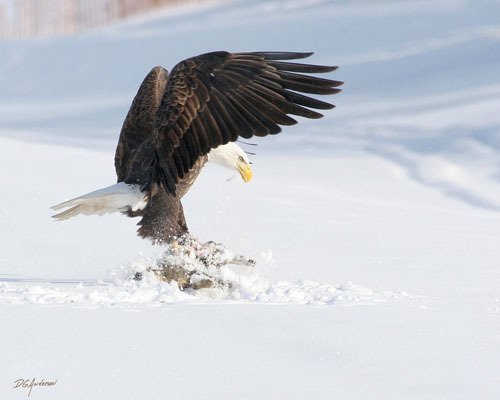 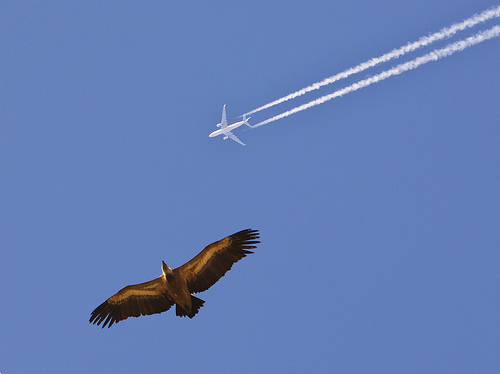 A round-up of some truly amazing photographs of eagle which are sure to have you marveling at the world around you. 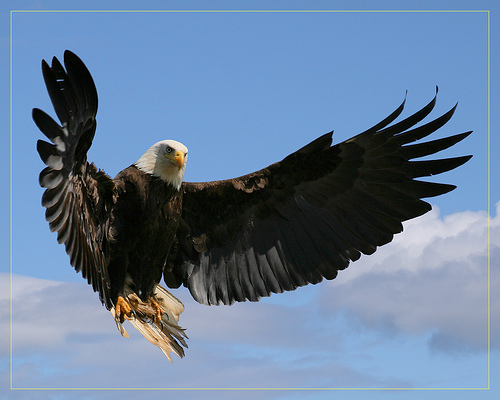 All images are linked to their sources, which you are encouraged to visit. 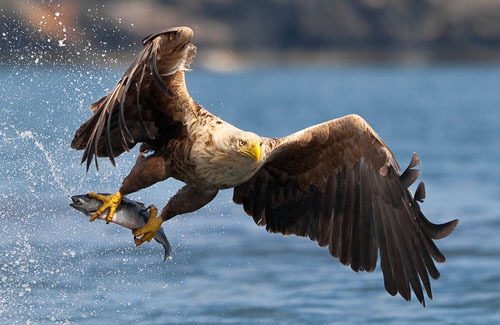 Other work of the photographers we have featured here is certainly worth discovering as well.